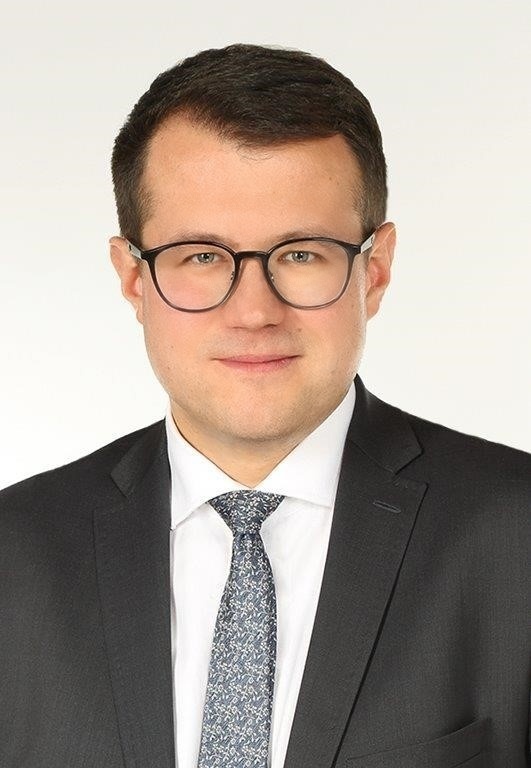 Krzysztof Kałłaur is a licensed attorney (adwokat) in the firm’s Warsaw office. 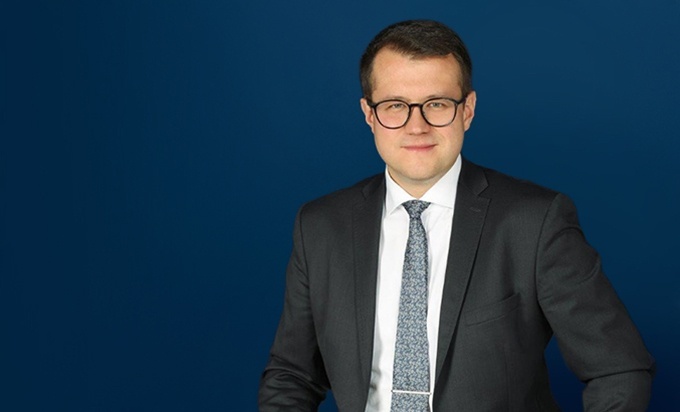 He specializes in real estate and issues connected with development of the real properties and realization of the investments, in particular in spatial planning and construction law. He is also involved in representation of the clients in different civil and administrative proceedings. Representation of the company during its expansion of supermarket chains in Poland by providing legal advice on numerous development projects, including securing and subsequent purchase of the lands, lease of the lands, buildings and premises, as well as assistance with the construction process. Representation of the company in commercialization of the commercial center, negotiations of the contracts with the tenants. Representation of the entrepreneur in the administrative proceeding on environmental issues concerning realization of the petrol station. Representation of the residential developer in the process of sale of the real property with residential project. Due diligence of the complex of the real properties developed with structures of historical value in connection with realization of a large commercial project. Representation of various individuals in civil and administrative proceedings, including matters connected with maintenance of the real properties.